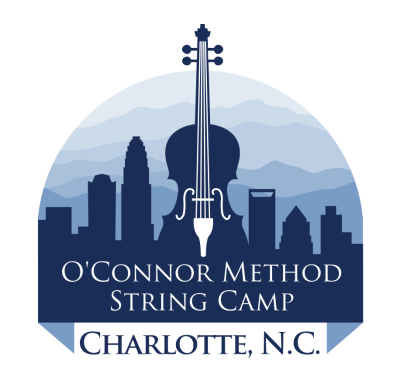 O’Connor Method String Camp is a music instruction camp for violin and strings based on the O’Connor Method. This camp uses American music, creativity, cultural diversity, and improvisation to improve learning for both children and adults who want to take string lessons while enjoying and excelling at music. The camp provides group lessons, string orchestra, and a host of various electives from tune writing to dancing and singing. The goal of the O'Connor Method is to learn to play string instruments through the use of the rich and diverse styles of American music. There are both solo and orchestral tracks of the Method using the same literature in the fist two books, and often times they intersect with children taking the Method. It could simply be one or the other, as these tracks can work independently by design. Some kids will have private lessons at home, and some will just receive the O’Connor Method through orchestra programs at school. of music-making in a slow, steady and natural way. 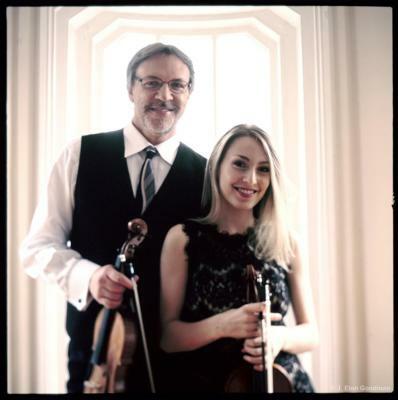 States – and all musical styles – classical, folk, Latin, jazz, rock and ragtime. (Ages 8 & up + Adults). (Ages 7 & up + Adults). For teachers and music education students offered at the Fundamental Level (Book I and Book II) or Teacher Training Advanced Level (Book III and Book IV). You must have taken training at the Fundamental level to take the training at the advanced level. What kinds of classes will be offered in the A and B Camps? Students will find they have free periods during which they can do arts and crafts, jam with friends, and create small bands or ensembles. Each Student is required to take two core classes focusing on O'Connor Method materials, one being a group class and the other being a masterclass. Each student will also choose two electives to take throughout the week. The rest of the events (3pm-6pm) for the day are optional for A and B Camp students, but highly encouraged! The daily All Camp Orchestra places the faculty in the first desks of each string section, and additional faculty and teacher trainees in seating assignments, each with an empty chair to their side to be filled by students at various levels and of any age to create a 100-piece string orchestra and a unique learning experience! Repertoire is from O'Connor Method Orchestra Book II. Each day ends with a Student Recital and Jam Session, during which the students play for each other – often sharing their recent creations that happened during class or free time that day. Parents and chaperones are also encouraged to come to these optional daily activities. Underage students not participating in these optional activities need to be picked up by their chaperone for the day. Friday Evening is the Student "Playdown"